As a special educator with 45 years experience and training in Orton-Gillingham, I have always believed in the value of using multi-sensory tools and strategies to teaching reading and math. The Orton-Gillingham approach to reading is a language based, multi- sensory, structured, sequential, cognitive and flexible program. Orton-Gillingham is a well known and respected reading program. However, is just one of many tools in my toolbox as I have begun to learn so much about children with visual and sensory processing difficulties as well as the role that all the senses play in learning. This was reinforced for me when I recently started tutoring a third grade student. His difficulties with reading fluency were impacting his reading comprehension skills. During my initial assessment, I noticed he was skipping entire lines of text. His reading sounded choppy because he was missing/skipping over transitional words while reading. He noticed his mistakes and tried to correct them. But he was by no means a fluid reader. Because he was aware of his difficulties, this also lead to avoidance behaviors in the tutoring sessions that followed. Collaborating with the Sensational Achievements occupational therapists, I quickly realized something. I could use Orton-Gillingham techniques to improve decoding skills and the language elements of his reading difficulties, but this was not going to be the final solution. I didn’t just need a program that would provide tactile, auditory, and visual feedback. I also needed to incorporate vision exercises and activities to support his ability to track across a line so that he wasn’t skipping words. This is where Body Activated Learning and Orton-Gillingham become a perfect match. Start with whole-body movement: Turn and touch sticky notes on the wall. Body Activated Learning is based on an understanding that the vestibular system (movement and balance) supports visual skill development. Then do Near-Far visual attention shifts – Use two markers to get the eyes working together and improve visual focus. Incorporate a reading exercise involving strategies from Orton-Gillingham such as using the Blending Board to support decoding and reinforce reading left to right. Highlight every other word in a paragraph text to transition to paragraph reading using visual tracking skills. Practice reading the entire paragraph to build fluidity. By combining Body Activated Learning and Orton-Gillingham techniques, this child will be better able to implement, practice and internalize strategies to the level of automaticity. In other words, get his body and mind “in sync”. written by: Jeanne Fleck, MS, SpEd. 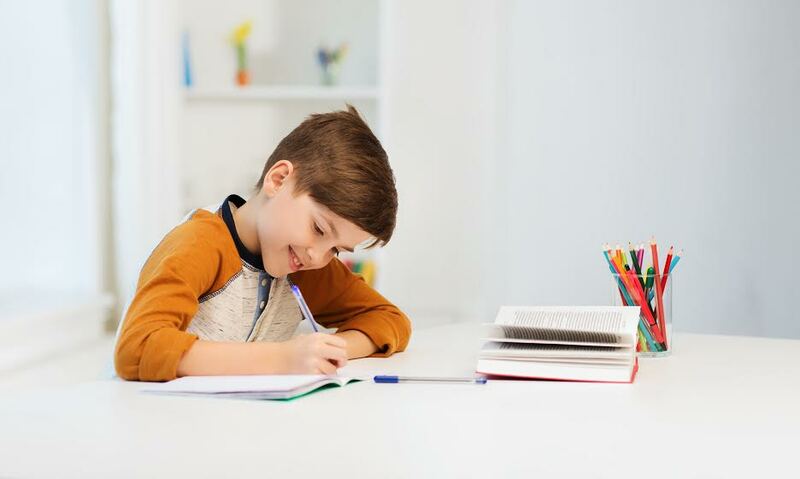 We are also excited to offer 10-session tutoring packages incorporating Orton-Gillingham and Body Activated Learning techniques to help students have a successful school year. « Behavior and Nutrition: Eating for Energy!